The Mommy's Sippy Cup™ with Purple Top is Here! The Mommy’s Sippy Cup™ with Purple Top is Here! Get the All New Mommy’s Sippy Cup™ with Purple Sippy Cup Top for only $14.99 each! 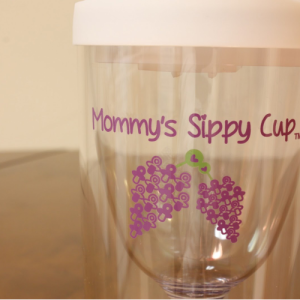 Get the Mommy’s Sippy Cup™ with the brand new purple top to make a great Baby Shower Gift, Mother’s Day Gift, Holiday Gift or Baby Shower Party Favors!